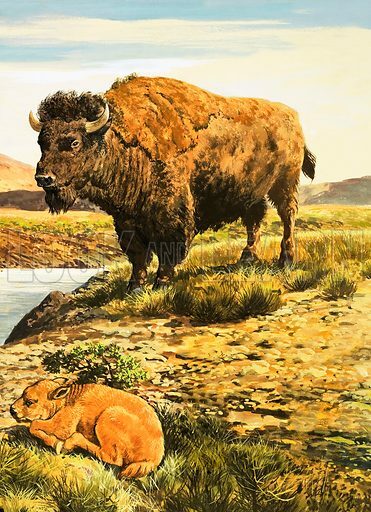 Nature Wonderland: The Return of the Buffalo. Original artwork from Treasure no. 385 (30 May 1970).